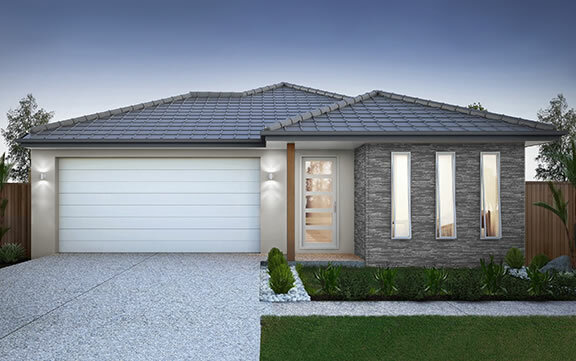 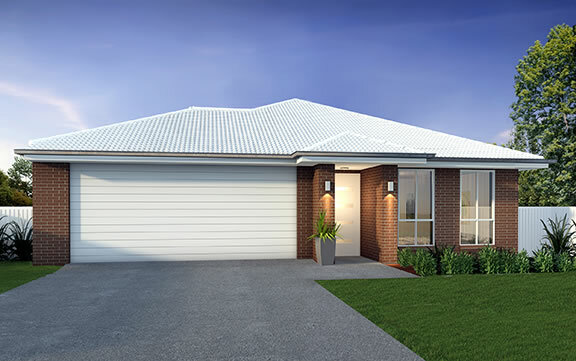 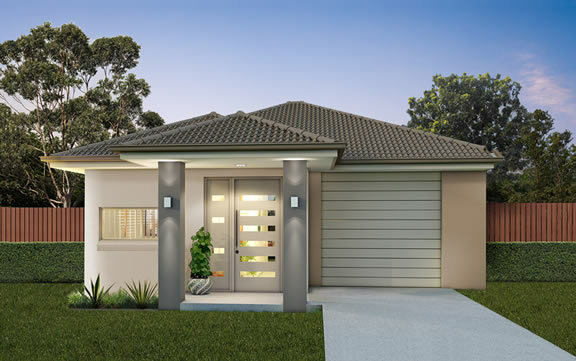 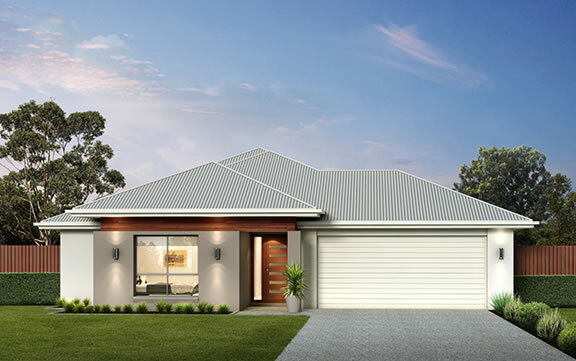 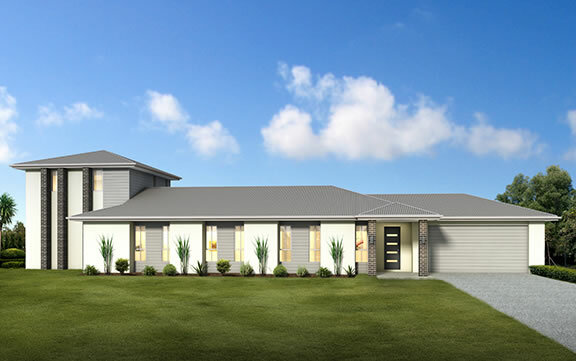 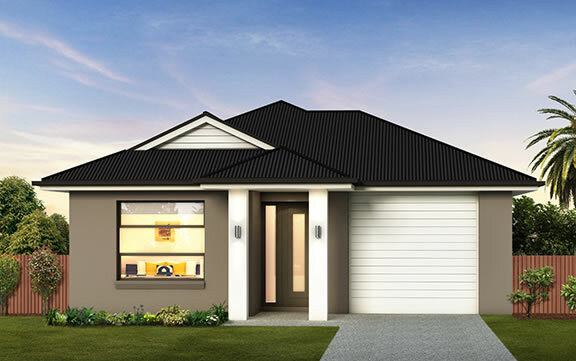 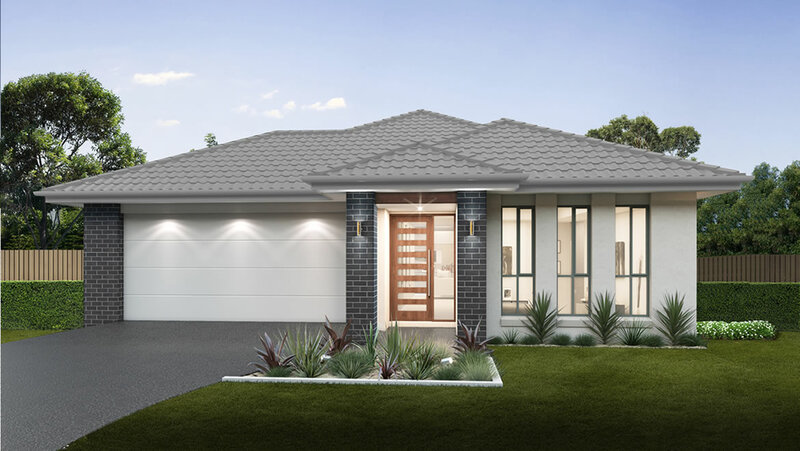 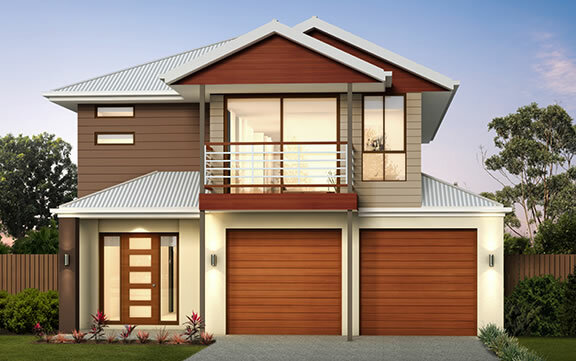 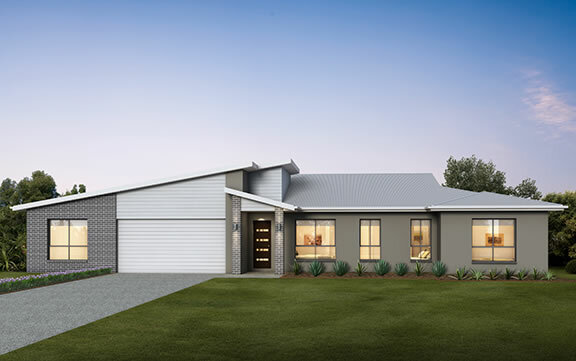 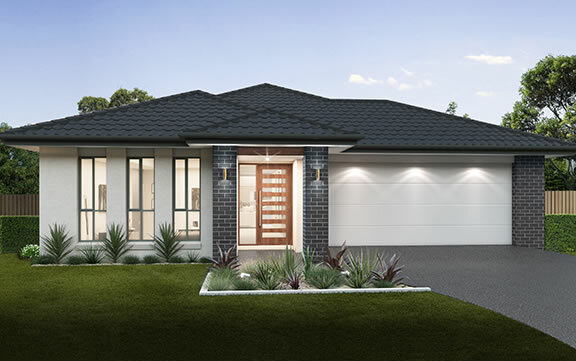 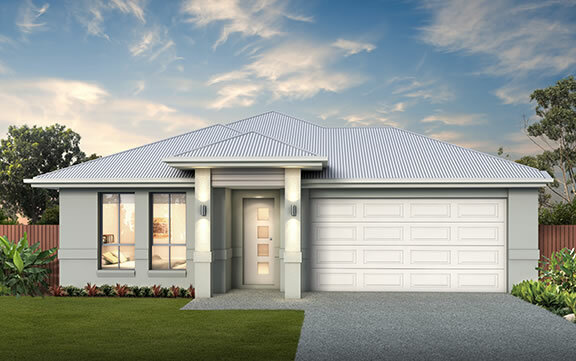 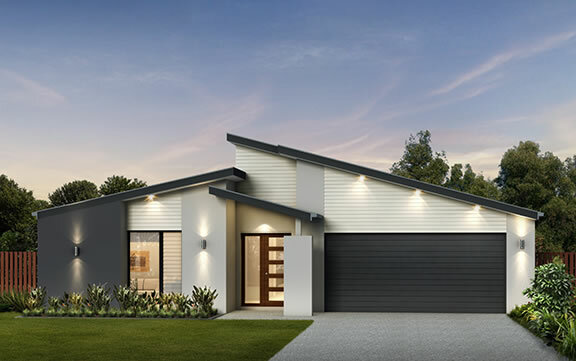 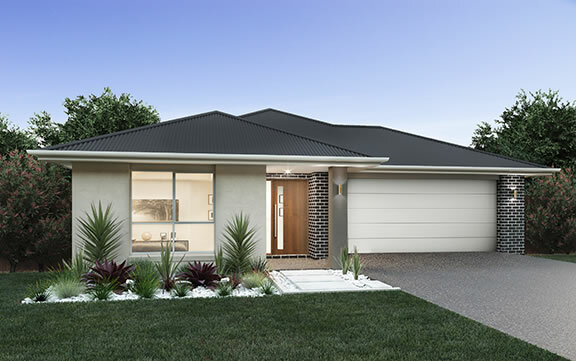 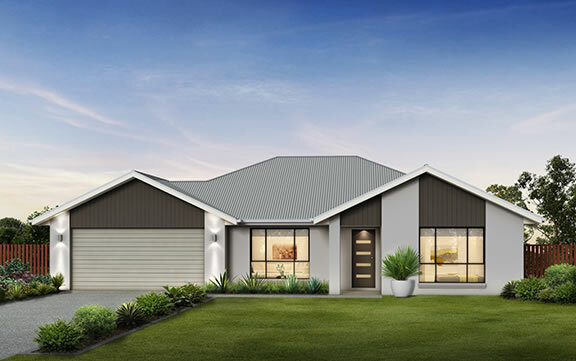 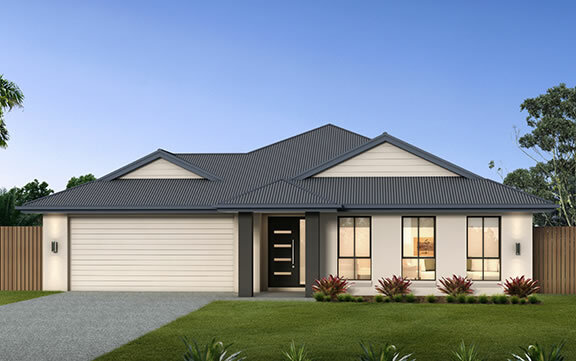 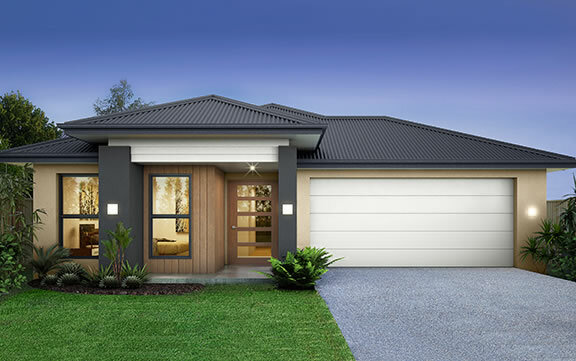 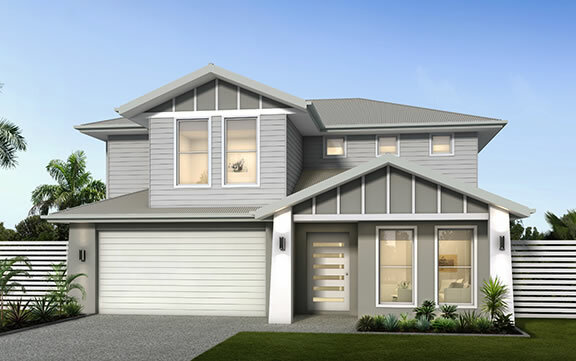 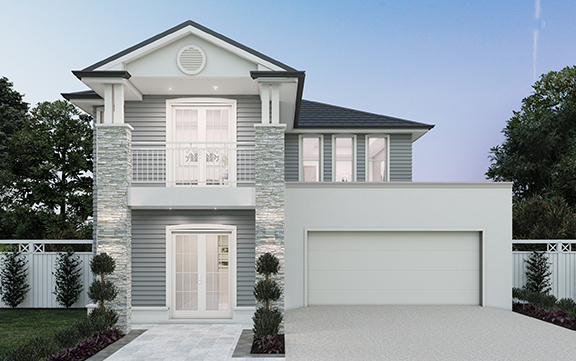 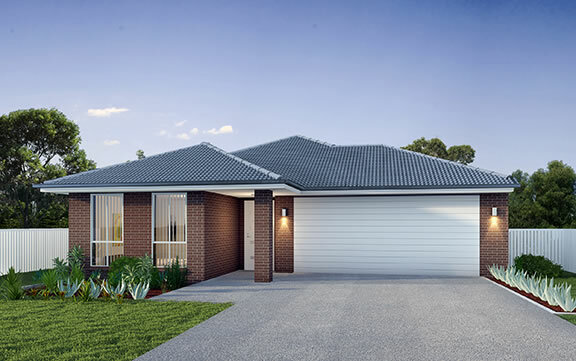 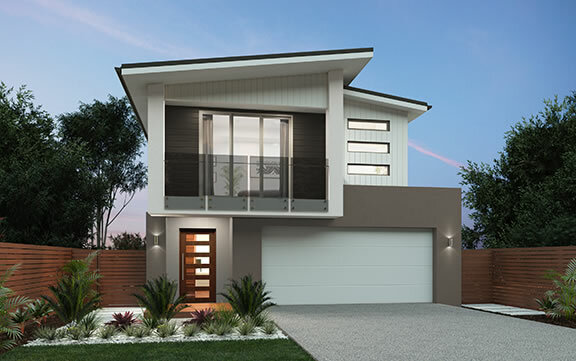 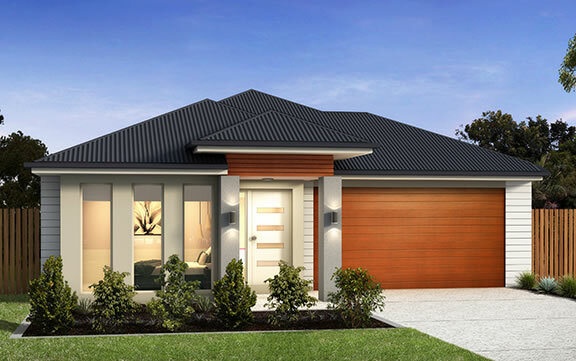 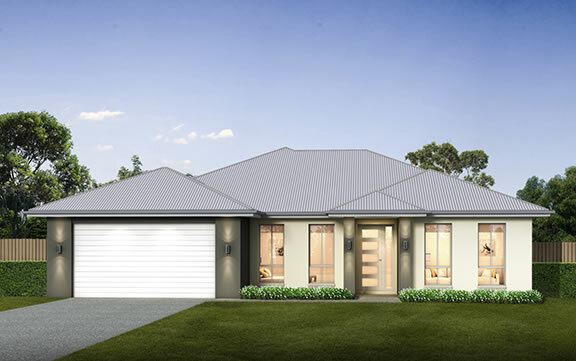 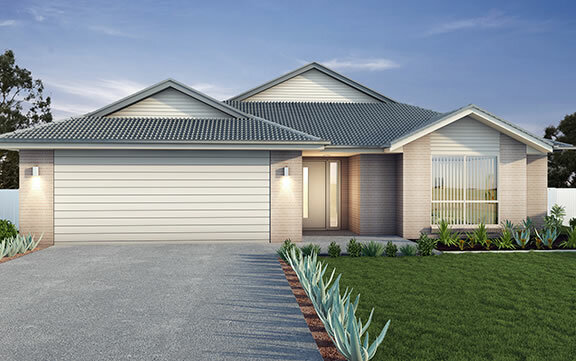 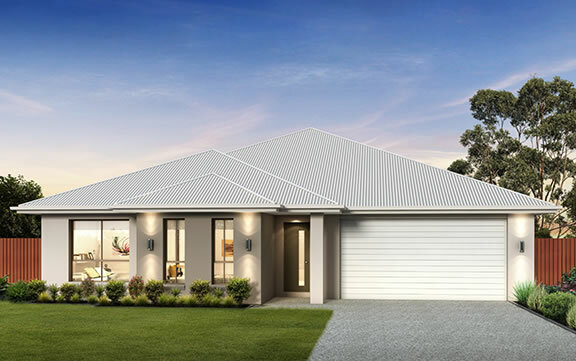 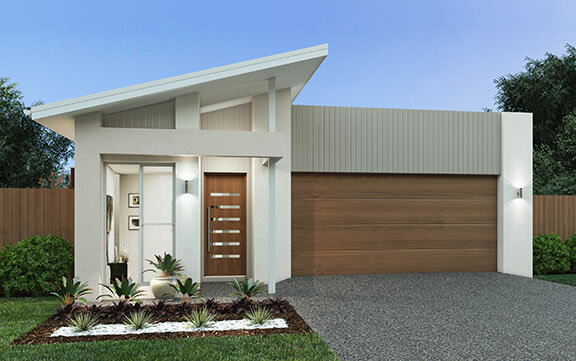 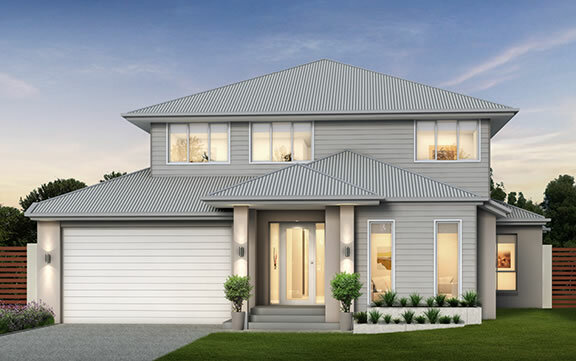 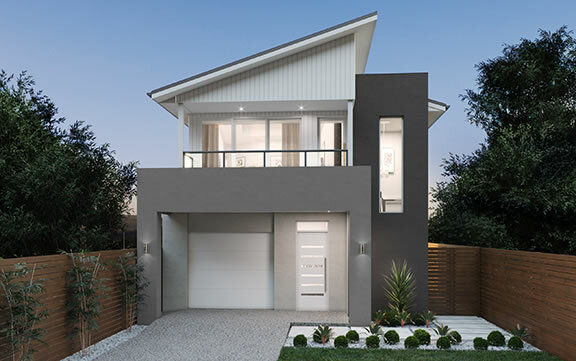 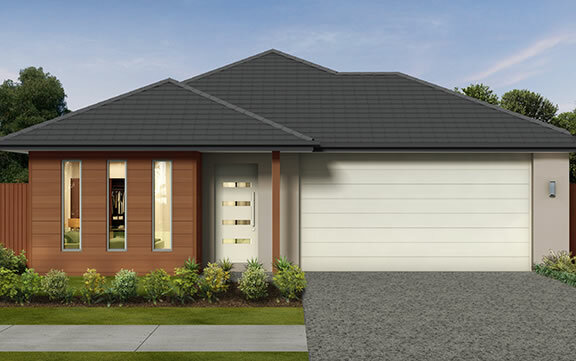 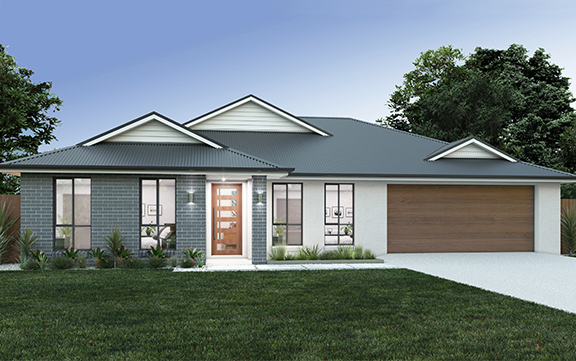 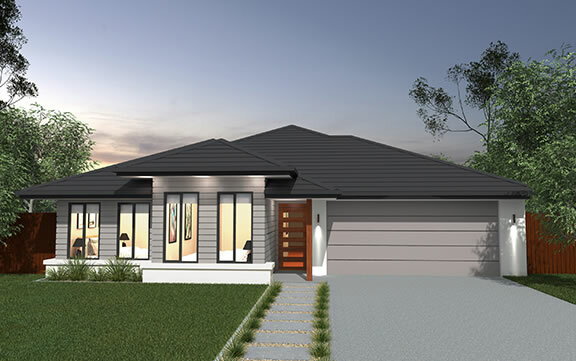 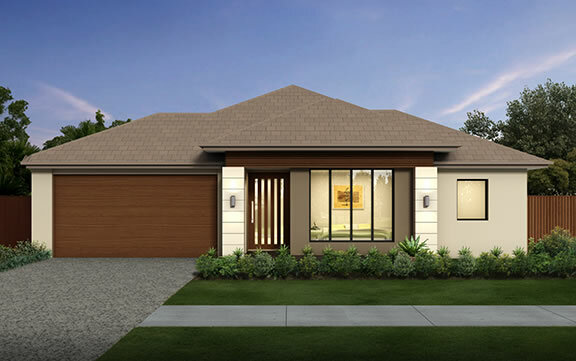 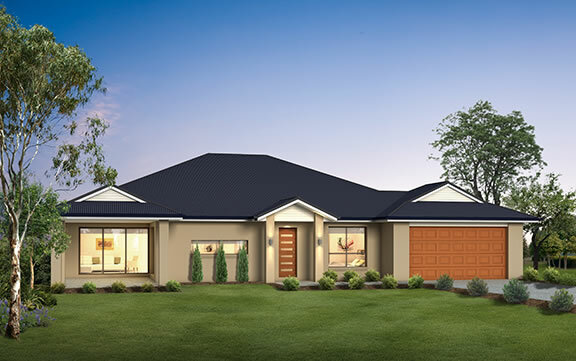 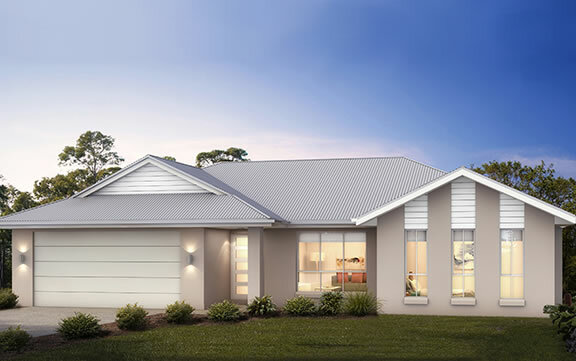 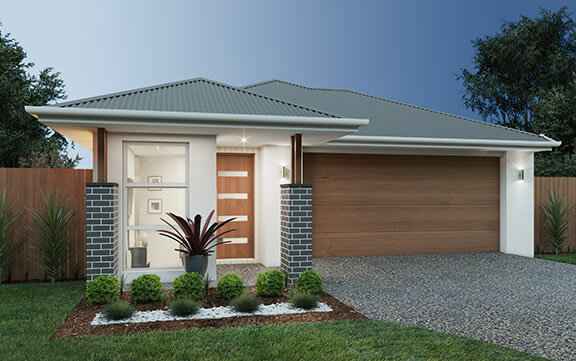 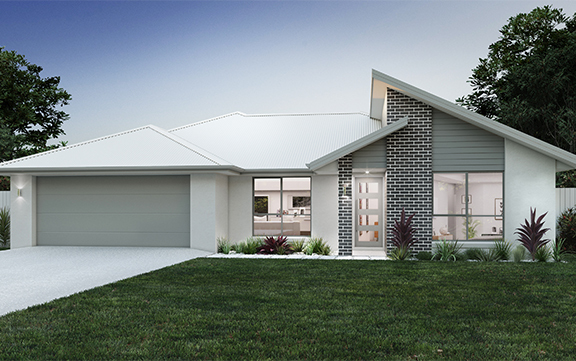 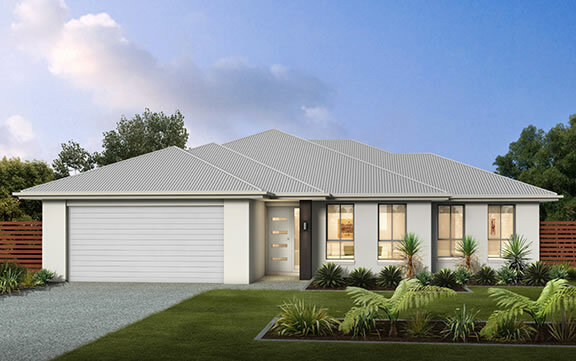 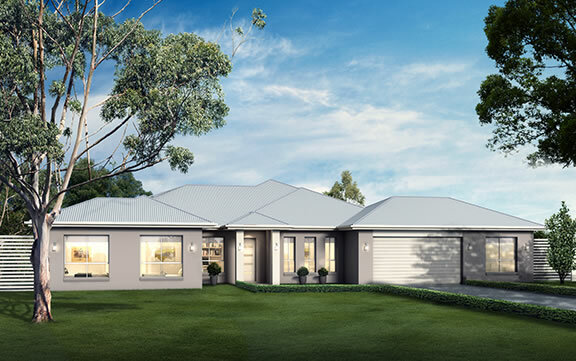 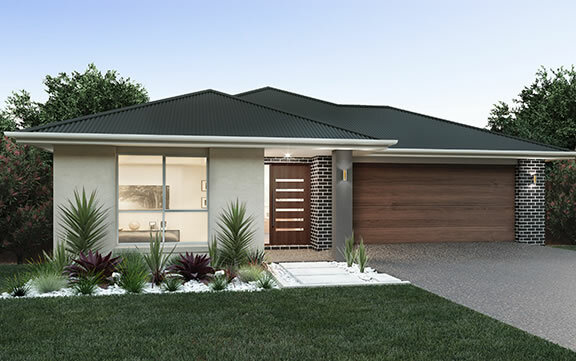 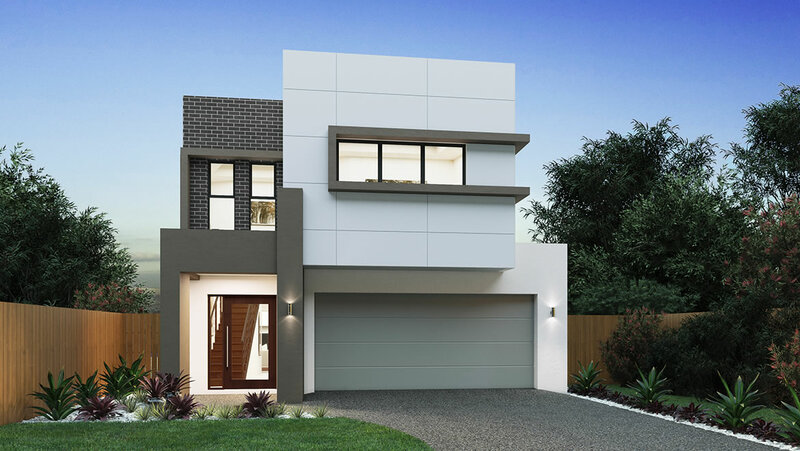 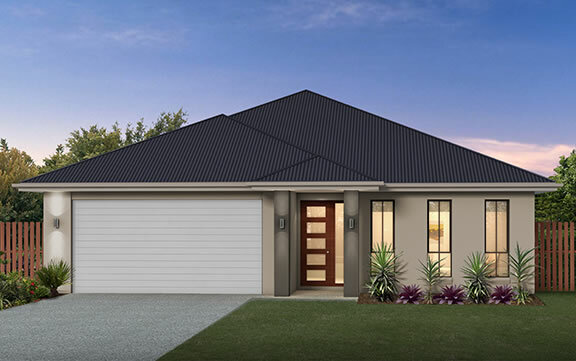 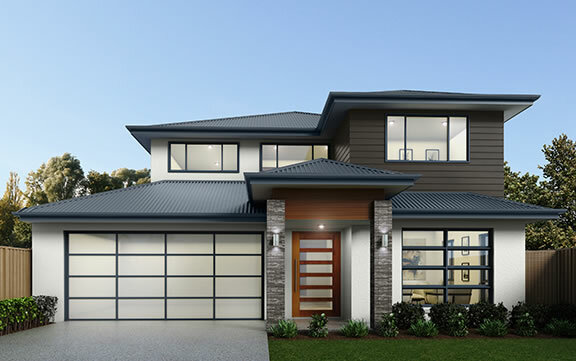 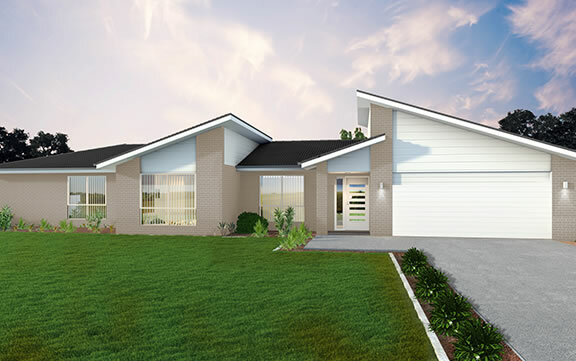 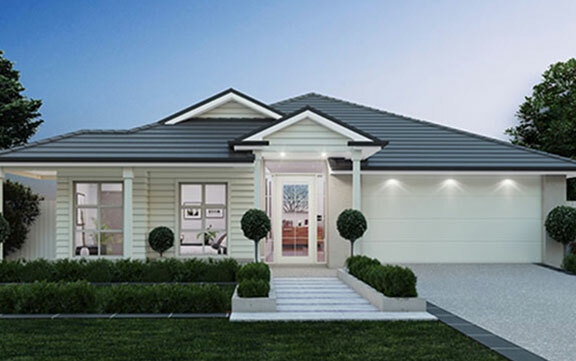 The Sorrento is a well thought out design with clever use of a smaller footprint. 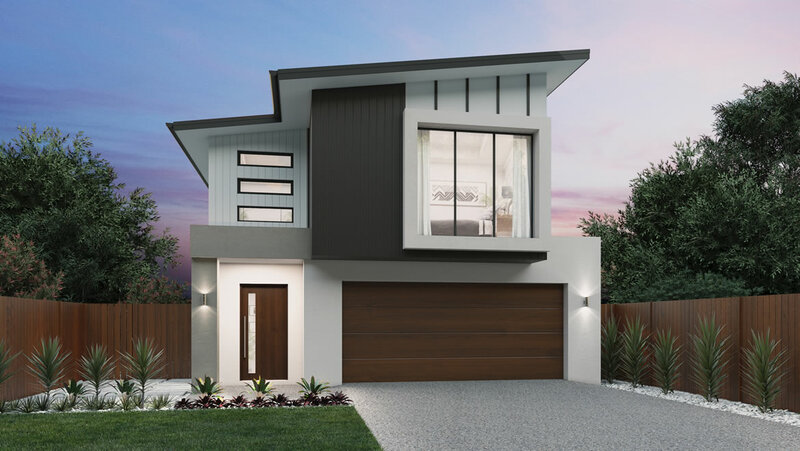 This home offers great entertaining areas; the seamless flow between kitchen, dining and family areas that open up to the alfresco, providing a sense of space and versatility. 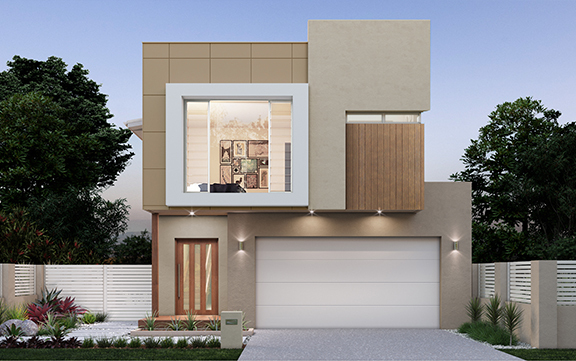 Perfect for the modern family, who love entertaining or enjoys superb everyday living.